Marisa Vasquez is a freshman and Taelor Edwards is a senior. 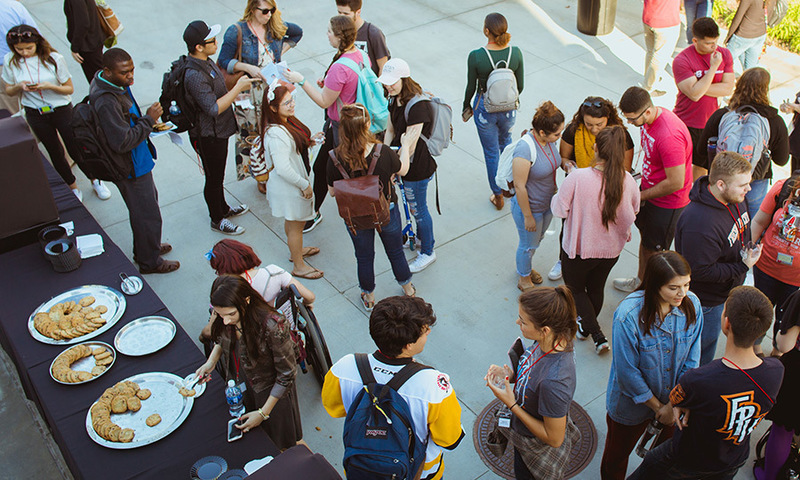 Although one is just beginning their college career and the other is about to end hers, their stories about getting involved in the Biola community can be applicable to everyone. Coming to Biola, Taelor struggled to find people who genuinely understood her. With lack of racial diversity and constantly being surrounded by people who didn’t understand her, she felt alone. Eventually, she was able to find affinity groups through Student Enrichment and InterculturalDevelopment, known as SEID, which helped her process the internal struggles she faced. SEID has different affinity groups such as Chocolate Chat, Taro Talk and Iron Sharpens Iron. 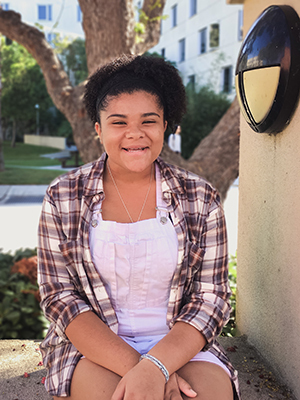 Through the affinity group Chocolate Chat – a group for African American Female students – Taelor was able to find peers that understood her. “Diversity is an amazing thing, but there is something beautiful about being able to relate to someone and having someone understand you for you,” said Taelor. In addition to SEID, SCORR conference has also been an important part of Taelor’s Biola career. SCORR’s, Student Congress on Racial Reconciliation, mission is to talk about the “issues that a lack of diversity on a Christian campus brings.” While attending SCORR conference her sophomore year, she was able to connect with people who wanted to get involved in the conversation of racial reconciliation. Conference attendees were able to bounce ideas off of each other and begin to better understand one another. During one of the sessions, students were split into groups, and Taelor happened to be in Dean of Student Success Carrie Stockton’s group. That initial conversation and interaction led to dinners at the caf and many meaningful conversations. Taelor now considers Carrie to be one of her mentors as she navigates through her college career. 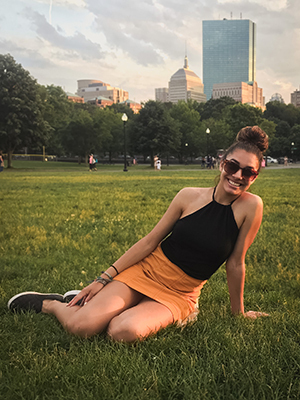 Coming to Biola, Marisa left everything she knew in Boston and moved 3,000 miles away from home. As amazing as this opportunity was, it called for a lot of sacrifices. Marisa was heavily involved with her community and high school. She had her life set and a promising future back in Boston. Although she knew God opened up this opportunity for her, it was hard to leave everything she worked for in the past to start all over again. As Marisa spent time in prayer, God revealed that she was not leaving everything behind, but expanding her opportunities instead. Marisa’s passion has always been about women and empowering them with a Christ mindset. She wants to counsel women with real love – Christ’s love – instead of what the media portrays love to be, and help them in their walk with Christ. Recently, Marisa has felt God’s calling to work with victims of human trafficking. In response, Marisa has been doing all she can to get involved in fighting human trafficking. She’s joined multiple clubs, been to different informational nights, attended conferences and visited different informational booths on campus. Marisa is hopeful, getting involved, and searching for any way to connect with her passions. To those who are looking to find ways to be more involved in the Biola community, do not be discouraged, the search does not end here. Biola has many great resources that are sometimes overlooked or unknown by students. If you share similar struggles with Taelor, be sure to check out opportunities through SEID. If you share similar struggles with Marisa, make use of the Career Center. You can meet with a career advisor, share your passions and explore internships and organizations that align with your goals. Be sure to follow Student Success on Facebook and Instagram (@biolausuccess) for more opportunities to get involved on campus.